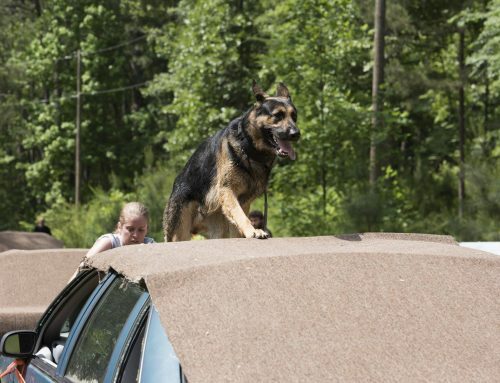 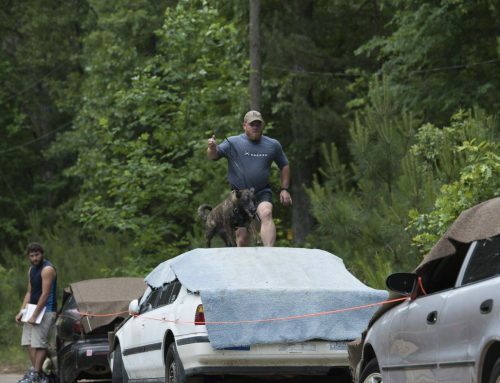 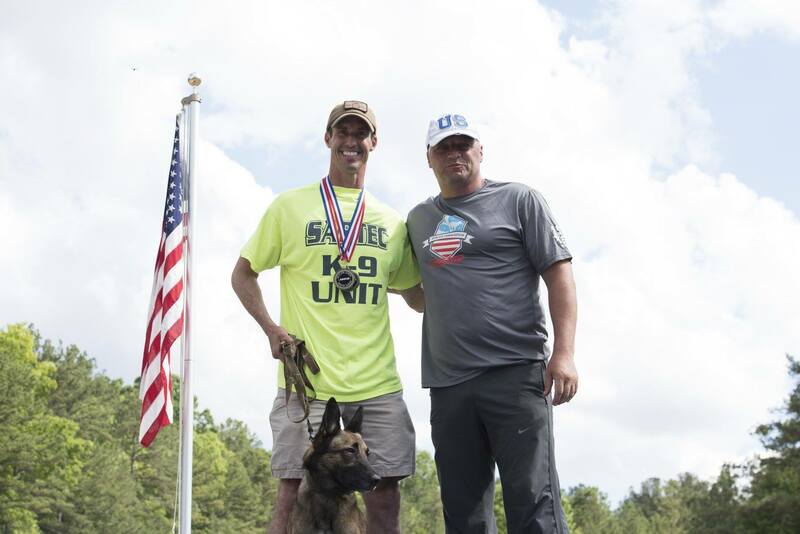 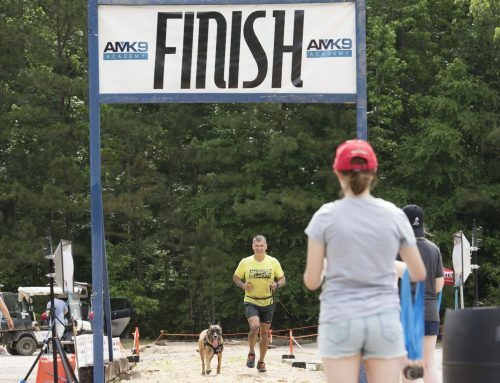 The U.S. Canine Biathlon is a yearly event hosted by VWK9 in Anniston, Alabama. 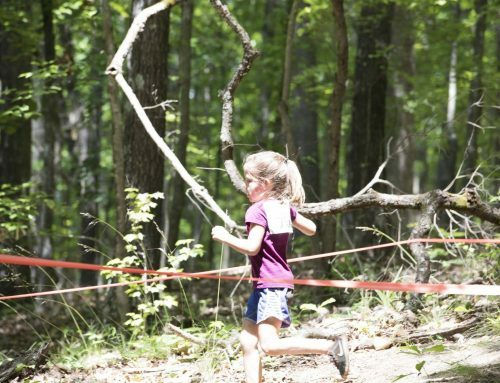 The course is 3.5 to 4+ miles long with 40+ purpose-built obstacles over varied terrain including forest, sand, and water. 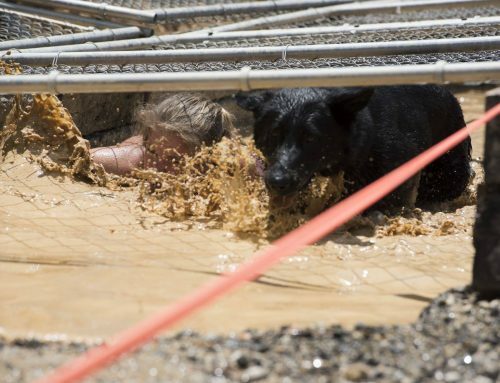 The event is open to handler-canine teams including civilian pets, search & rescue, military working dogs, and police dog teams.